The best way to catch the uncatchable Mewtwo in Pokémon: Let's Go. After you defeat the Elite Four in Pokémon: Let’s Go, you’ll likely want to know how to get Mewtwo. Mewtwo can be found hiding out in Cerulean Cave just outside of Cerulean City. If you try and enter Cerulean Cave before beating the Elite Four, a guard standing out front will deny you entry. It's only after you become the Pokémon League Champion that you're permitted to explore Cerulean Cave in search of rare Pokémon. While there are many Pokémon worth catching, Cerulean Cave houses one of the rarest Pokémon of all… Mewtwo. Need a little help capturing Mewtwo? We’ve got you covered! Below, we’ve put together a guide on how to get Mewtwo in Pokémon: Let’s Go! 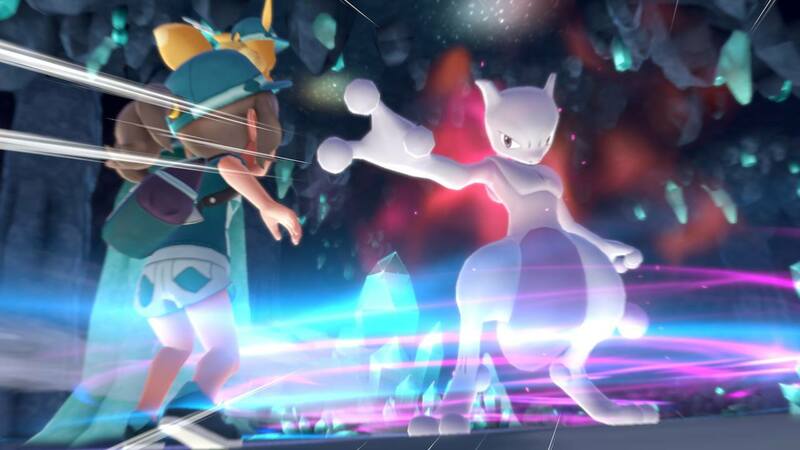 Mewtwo is a powerful Pokemon that can be found hiding inside of Cerulean Cave in Pokémon: Let's Go. 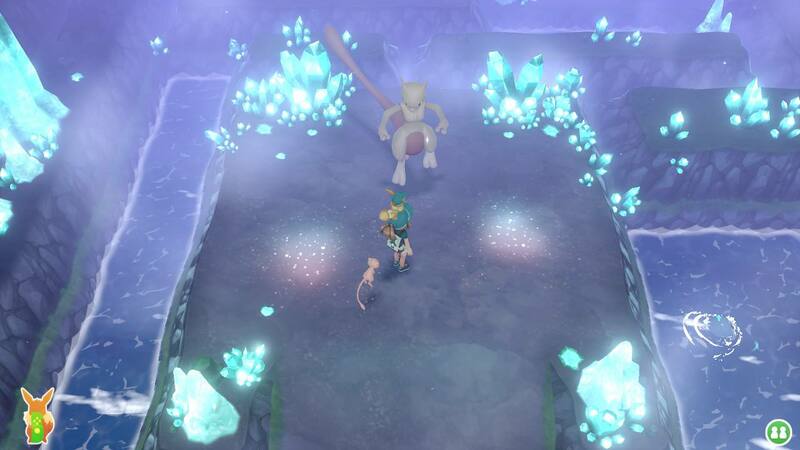 In Pokémon: Let’s Go, Mewtwo can be found inside Cerulean Cave. Until you defeat the Elite Four, you won’t be able to enter Cerulean Cave. As such, you'll want to vanquish the Elite Four and become the new Pokémon League Champion. After that, return to Cerulean City and make your way up the Nugget Bridge. Next, take a left and use the Secret Technique called Sea Skim to cross the water over to the entrance to Cerulean Cave. Enter the cave, then use Sea Skim all the way until the end of the water channel. Here, you’ll find a single ladder. Take this ladder up, then head North again until you encounter another ladder that leads down to a different floor. 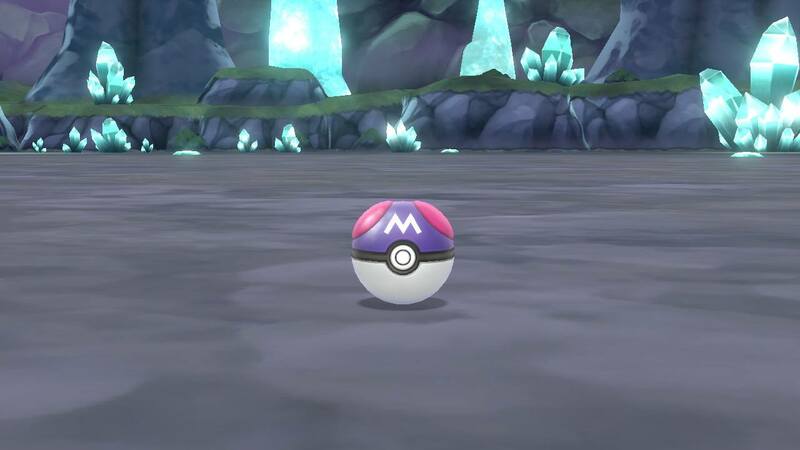 Mewtwo can be found at the bottom of Cerulean Cave in Pokémon: Let's Go. After taking this ladder, head through the next ladder, then enter the chamber where Mewtwo hides. Note that you’ll want to save your game’s progress before interacting with Mewtwo to begin the encounter. By saving beforehand, you’ll be able to reload into the game if you fail to catch Mewtwo (it can take a few tries). Additionally, you’ll want to prepare your Pokémon before battling with Mewtwo. 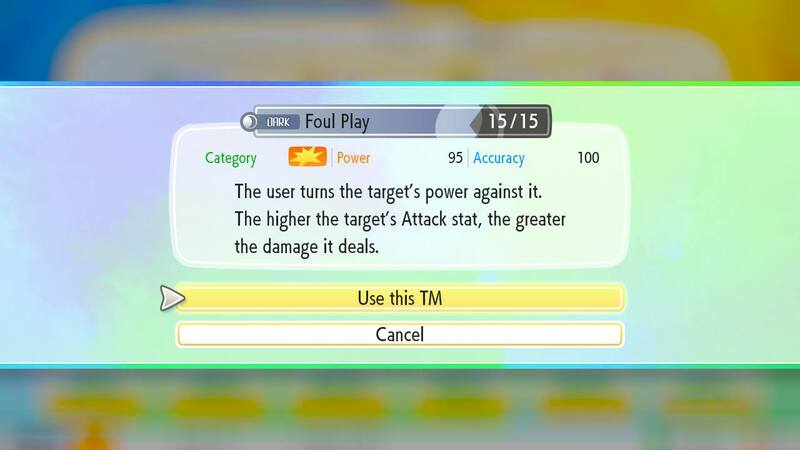 We managed to defeat Mewtwo by teaching TM21 (Foul Play) to Mew and using it against Mewtwo in Pokémon: Let's Go. Mewtwo deals an incredible amount of damage, though his attacks will be ineffective against Mew (or comparable Psychic type Pokémon). Meanwhile, Foul Play can quickly cut Mewtwo’s health in half, or more. Keep in mind that Mewtwo can use Recover and that there’s a 5-minute Battle Timer. Just keep throwing Foul Play at Mewtwo and he’ll eventually succumb. We were able to best him in around 2 minutes and 30 seconds. After that, you’ll enter the catch phase. Using the Master Ball you obtained by defeating Team Rocket in the Silph Co. building, throw your Master Ball. Accuracy doesn’t matter with the Master Ball, as it’ll open a special animation before capturing Mewtwo. Use a Master Ball to catch Mewtwo in Pokémon: Let's Go. Once you’ve successfully caught Mewtwo, be sure to save your game right after. Mewtwo is a powerful Pokémon to add to your Party, and looks pretty hilarious when equipped as a buddy Pokémon. Were you able to catch Mewtwo? Did you use a different strategy than the one listed above? Let us know down in the comments below! For more on Pokémon: Let’s Go, be sure to check out our previous guides including where to get Dratini in Pokémon: Let’s Go, where to get all Outfit Sets in Pokémon: Let’s Go, and how to get to the Power Plant in Pokémon: Let’s Go. 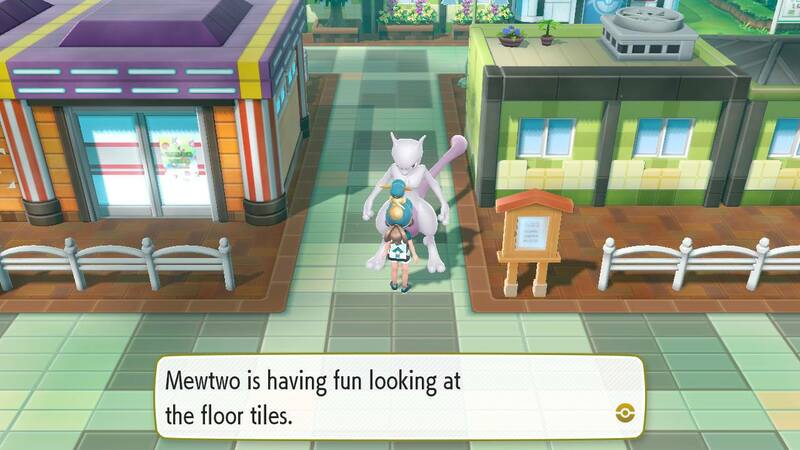 Mewtwo can be a fun buddy Pokémon to have around in Pokémon: Let's Go. By reading through this guide, you should now know how to get to Mewtwo in Pokémon: Let’s Go.